Children love to play hide-and-seek from their earliest days, but it’s not just a silly game. Playing peekaboo with your baby leads to searching for hidden objects and, ultimately, to the excitement of playing hide-and-seek, of being hunter or hunted without the risk of getting hurt. Whether it’s peekaboo, hide-and-seek, or hunt-the-thimble, what are the real benefits and risks of these simple childhood games? Why should we encourage them to play? 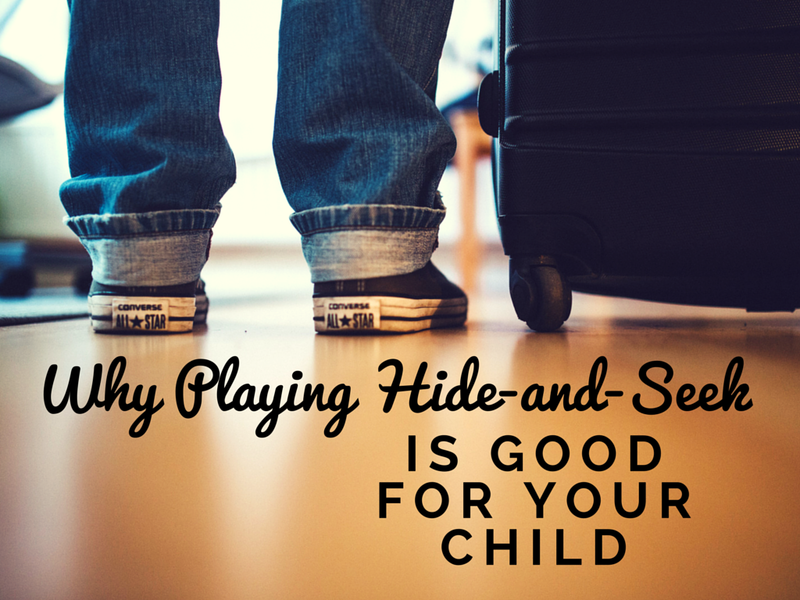 There are some clear cognitive benefits to playing hiding games. Peekaboo makes them giggle but also teaches them the concept of object permanence; that things can still exist even though they might not be able to see them. Searching for objects or people encourages children to use their imagination and helps them develop problem-solving skills as they try to work out the best place to hide or find their target. They can even start to appreciate the concept of volume as they try to find the smallest hiding place they can fit into. It also gives them an opportunity to develop their social skills as they play with others, learn to deal with conflicts between participants, take turns, and practice the other skills that will enable them to work effectively in teams. Playing hide-and-seek gives a child some valuable physical benefits as well since the exercise helps them build stamina and aids muscle development. The challenge of getting into the perfect hiding place will help improve their balance, agility, and coordination. 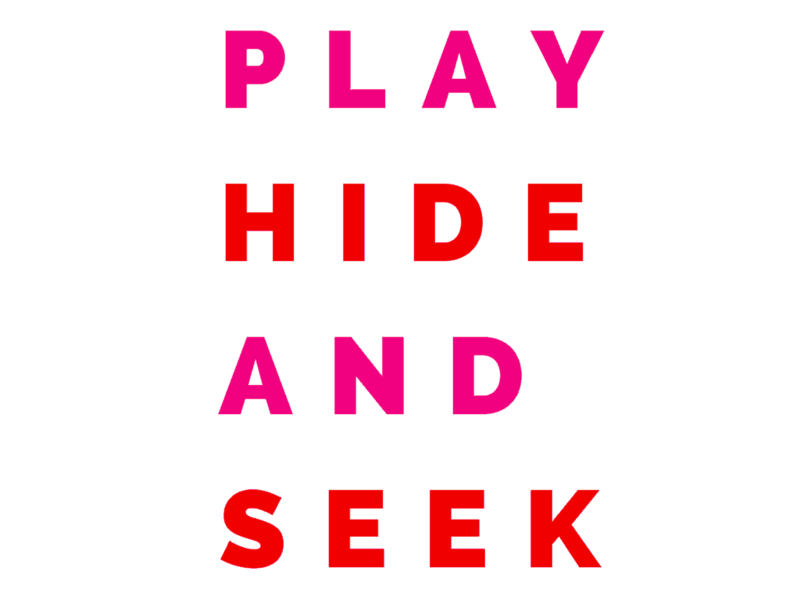 Any physical activity involves a risk and hide-and-seek is no different. It’s important to have some ground rules such as setting out a safe area children should confine themselves to, banning climbing above a certain height, and pointing out hiding places they should avoid. It’s also a good idea to have an organized signal for the end of the game just in case you can’t find the child who has found an ingenious hiding place or if the game has run late and it’s time to go home. There will always be the chance of a child falling over or scratching themselves, so players need to be dressed appropriately. Finally, the best way to keep children safe whilst playing this game is supervision. Playing hide-and-seek is a traditional part of all of our childhoods and with the benefits it gives growing children, it’s a tradition that should be carried on into the future. So close your eyes, count to ten and, ready or not, here they come!